As a protein, SOD is subjected to gastric-degradation by digestive enzymes. 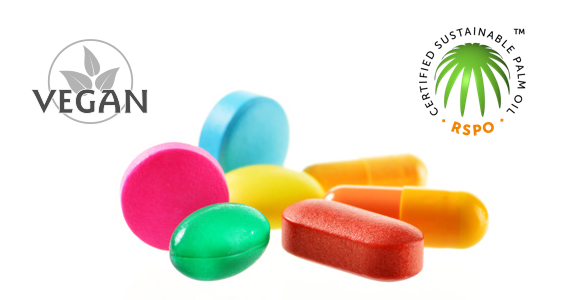 Bionov guarantees the highest SOD bioactivity through the development of specific coatings adapted to the formulation of numerous nutritional applications. Each Bionov coating solution has been scientifically demonstrated to provide gastric-protection and preserve the SOD activity of SOD B®. SOD B® is microencapsulated in order to provide an enteric-coating protection able to inhibit SOD degradation during the digestive process. The Bionov patented C3 microencapsulation technology enables SOD B® to reach the intestinal tract with the guaranteed highest SOD activity. 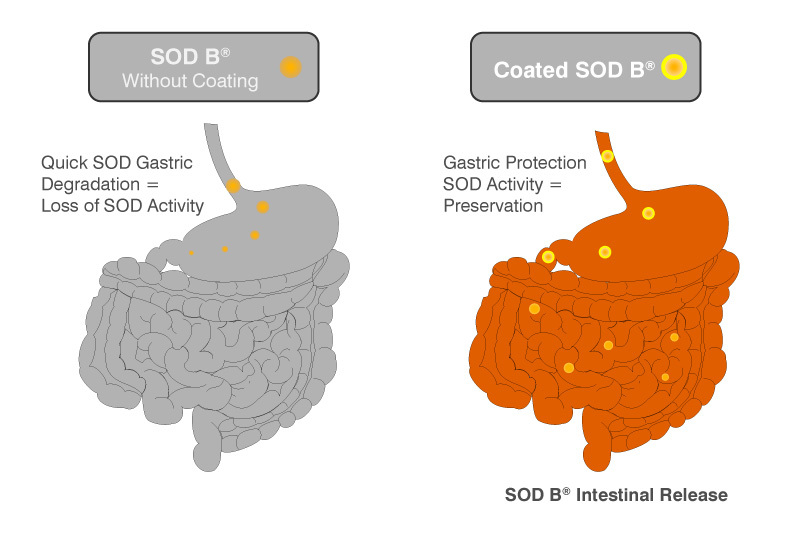 Once in the intestinal tract, SOD B® is released from the coating to provide its antioxidant and anti-inflammatory properties. Thanks to its expertise in coatings development, Bionov was the first to propose a natural and bioactive source of SOD for nutritional applications. The efficiency of Bionov coatings has been scientifically demonstrated. 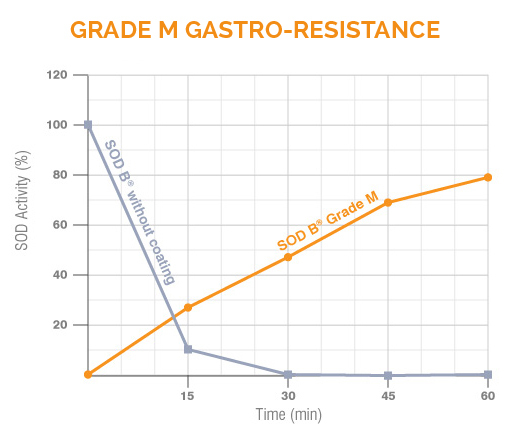 The research team of Bionov have shown that the SOD activity of non-coated SOD B® is quickly lost after its introduction in the gastric environment, while the SOD activity of coated SOD B® is progressively increased, highlighting the release of SOD B® along the intestinal tract. 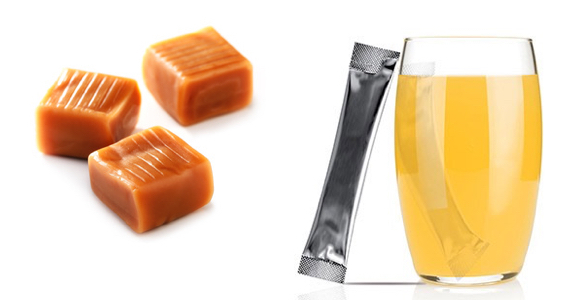 Bionov proposes two specific coatings adapted for the formulation of SOD B® solutions in nutritional applications. 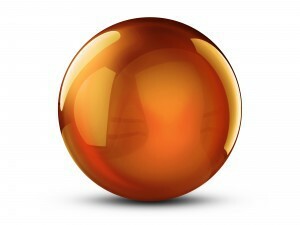 Bionov coatings are guaranteed allergen free and 100% safe.